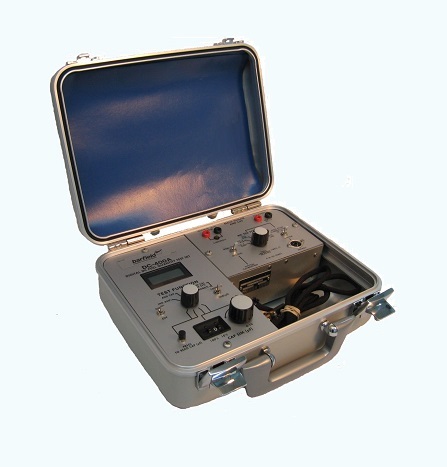 Aero Express is an Authorized Distributor for the Barfield DC400A Test Set. Aero Express will buy, sell and trade the DC400A depending on your needs. The compact and lightweight DC400A is a complete fuel quantity system test set for use on aircraft that have probes with integral diode rectification, commonly called “DC” fuel quantity systems. Express Calibration is an Authorized ISO-17025 Calibration and Repair shop for the Barfield DC400A. Visit www.expresscal.com for full capabilities.